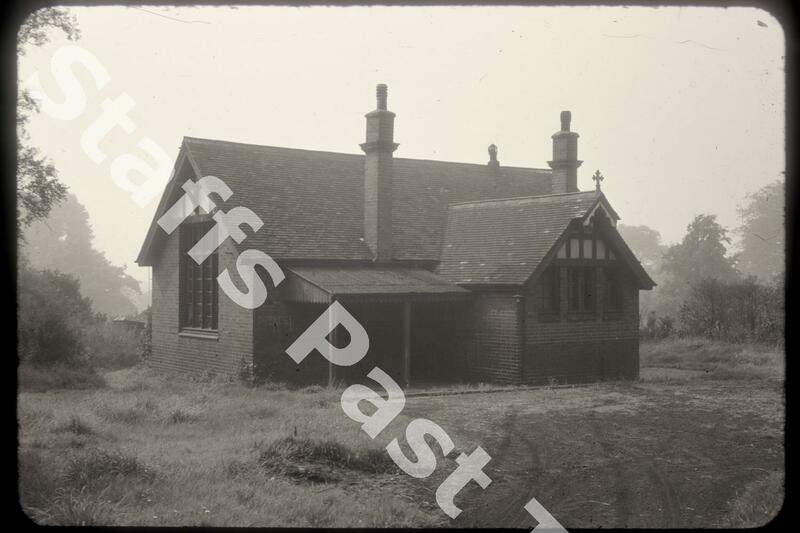 Description:Blurton Church of England School stood on School Lane. 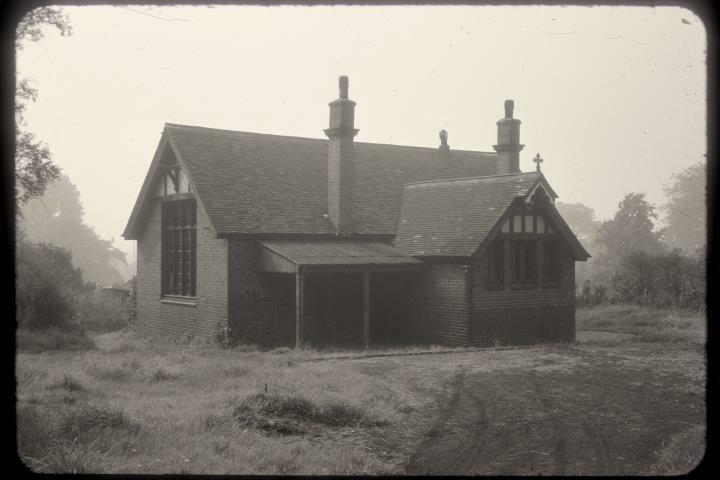 The school was built in 1834 but closed in 1954 when it had only infants on the roll. Now demolished and the site used for housing.